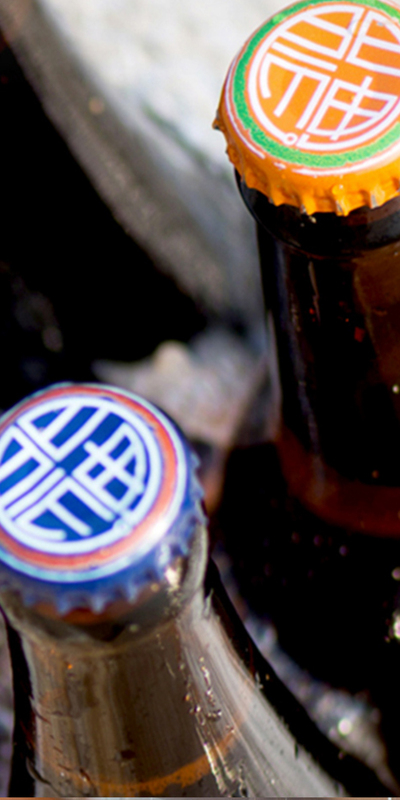 What if you could make a beer that didn’t just evoke Hong Kong – but actually tasted like it? We’re about to find out. 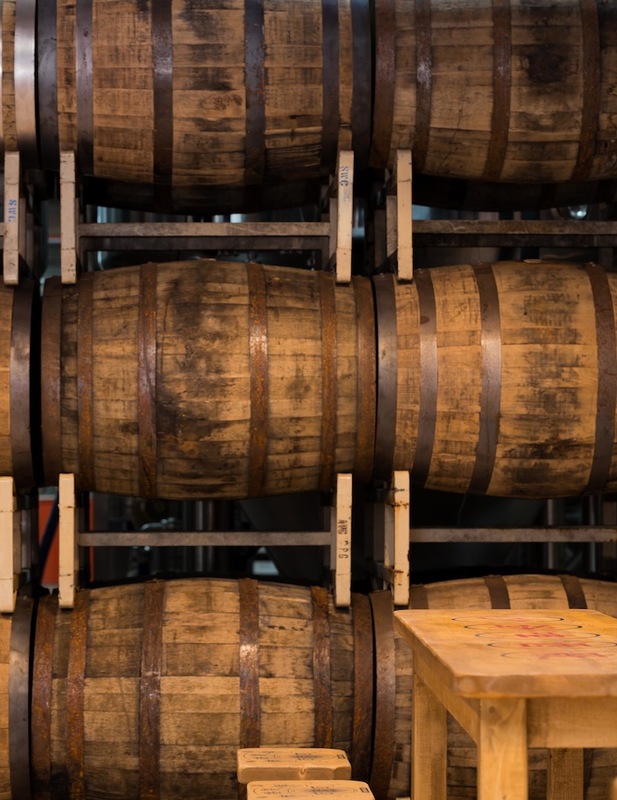 This month, Young Master Ales is about to make the city’s first ever lambic-style beer, a kind of brew that is fermented inside a giant wooden tank known as a foeder. “It allows a bit of oxygen in, so we’ll get some organisms in as well,” says brewery founder Rohit Dugar. 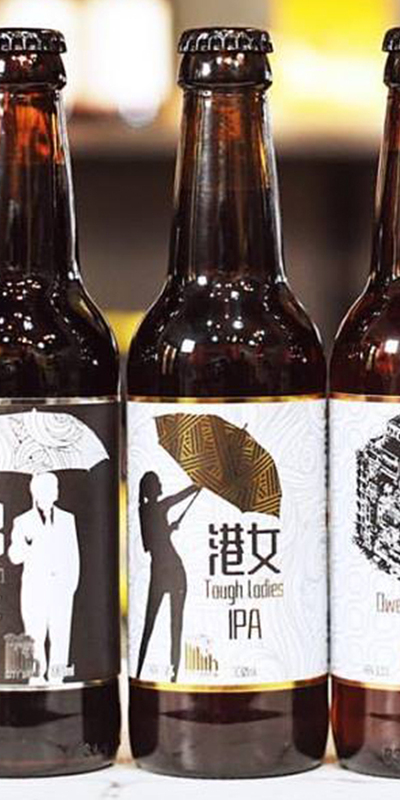 This is just the latest step in a movement by Hong Kong’s upstart breweries to create beer with truly local flavours. Next weekend, the annual Beertopia craft beer festival will feature more than 65 locally-brewed beers, the largest number yet. 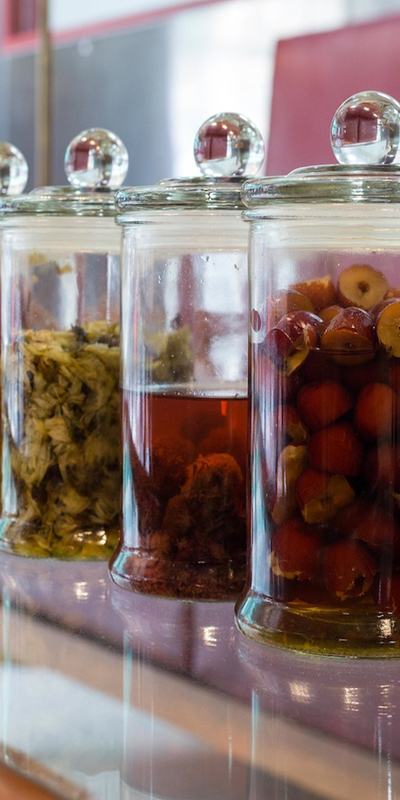 Among them are brews made with chrysanthemum, papaya, longan and other distinctly Hong Kong ingredients. “I’m feeling there is a trend of localising flavours,” says Laszlo Raphael, who runs another local brewery, Moonzen, with his wife Michele Wong. “No longer can you get away with just doing a pale ale or an IPA [India Pale Ale]. People want exciting things.”That’s a message echoed by Dugar and his head brewer, Tom Hanson. 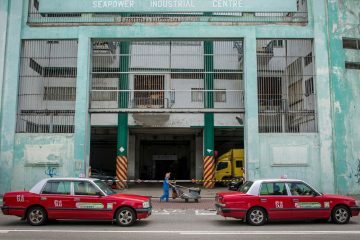 Earlier this year, Young Master expanded from its original brewery on Ap Lei Chau to a second, 10,000 square foot space in Wong Chuk Hang, where stainless steel tanks tower over racks of oak barrels, which the brewery uses to age strong beers like its recently released Mio, a Belgian-style quadrupel aged in Templeton rye whisky barrels. 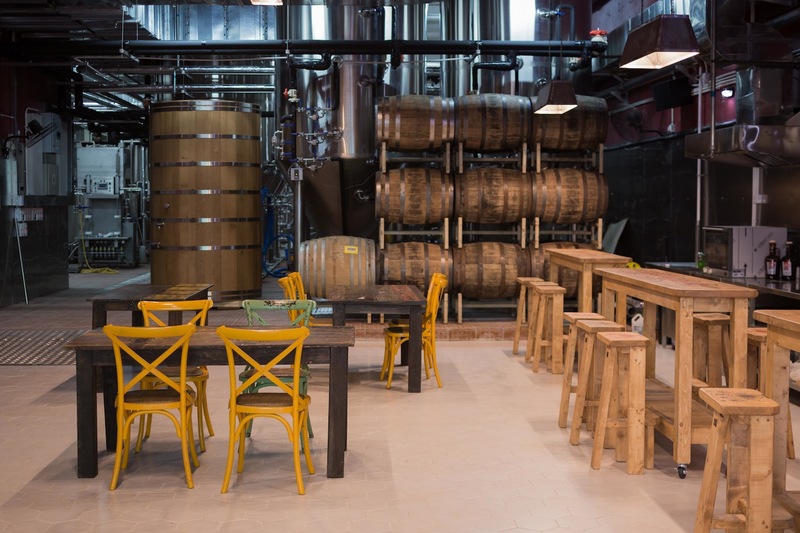 Young Master’s expansion has made it the largest craft brewery in Hong Kong – and Dugar has ambitious plans to push the envelope of what can be brewed here. Local drinkers got a taste of that with the Cha Chaan Teng Gose, a sour, salty ale based on a style that originated in the German city of Goslar. Inspired by haam4 ling4 cat1 (鹹檸七), a classic Hong Kong drink made by infusing 7-Up with salted, preserved limes, the Cha Chaan Teng Gose is unexpected yet familiar, which is perhaps why it was a surprise hit when it was released as a one-off summer special in 2015. 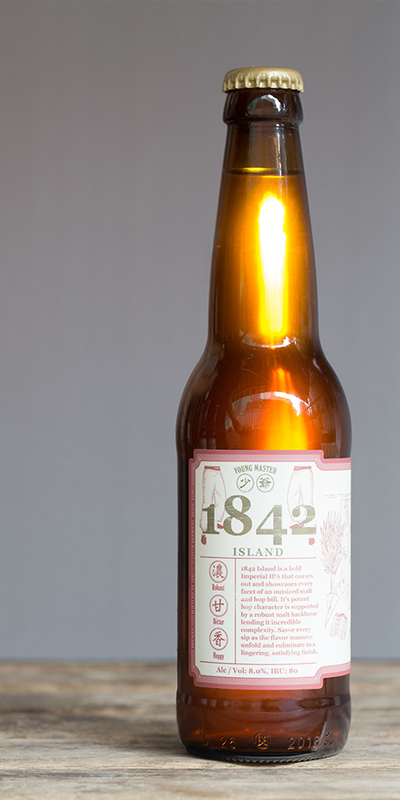 It was so popular, Young Master made it part of its core lineup of beers. 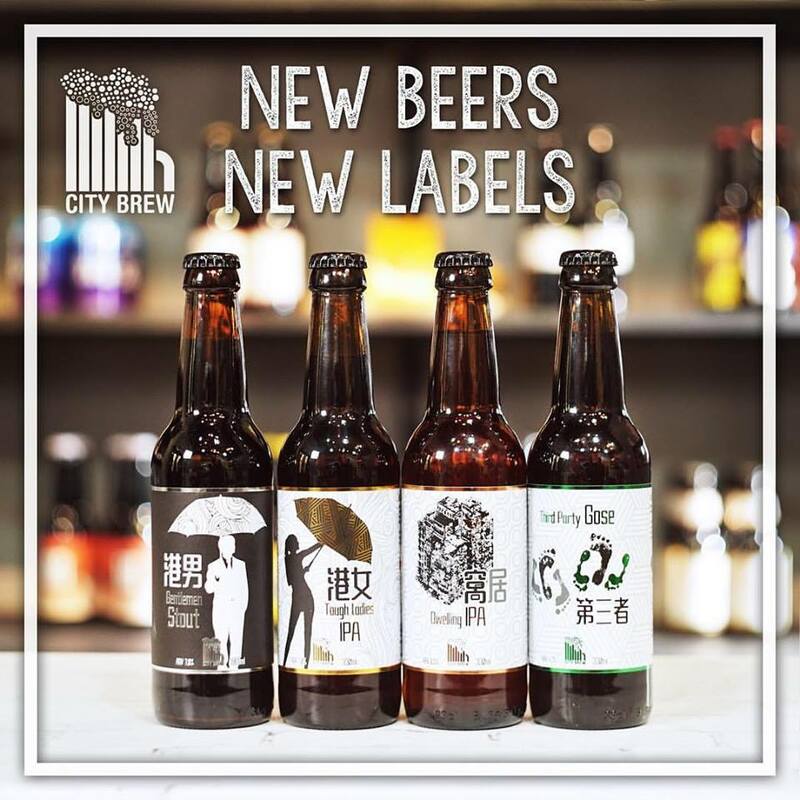 Though some Hong Kong breweries have become known for using unorthodox ingredients in their beer – Mak’s Brewery has a stout made with sugarcane and City Brew makes a wasabi IPA—both Raphael and Dugar say there should be a rhyme to the reason for using unusual ingredients or techniques. 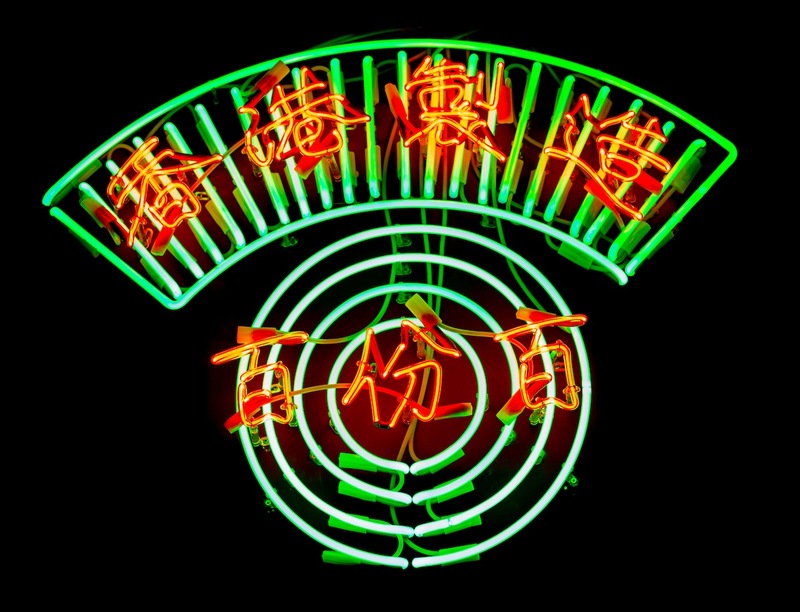 “You need to have a story, a linkage between Hong Kong and what the beer is,” says Raphael. Dugar says the foeder will allow Young Master to quench his thirst for experimentation in an entirely new way. 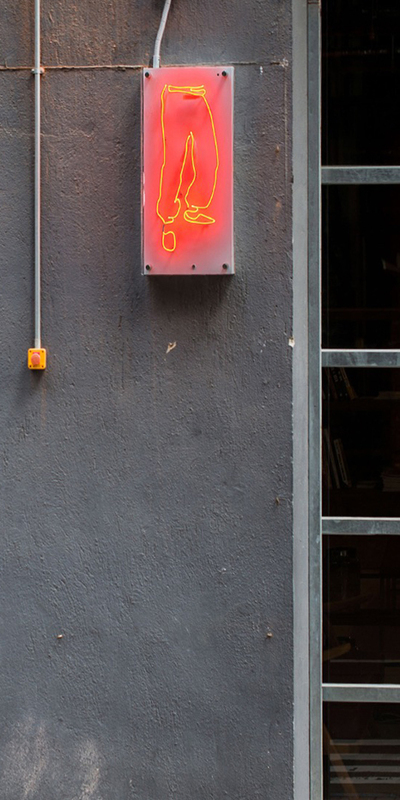 “We’re doing Hong Kong’s first — actually, Asia’s first — lambic beer,” he says. Traditionally made in Belgium, lambics are fermented with wild yeast, which gives them a dry, funky character similar to cider or wine. Lambics can be mixed with fruits, or aged in barrels and blended to create a gueuze, a combination of differently aged lambics. 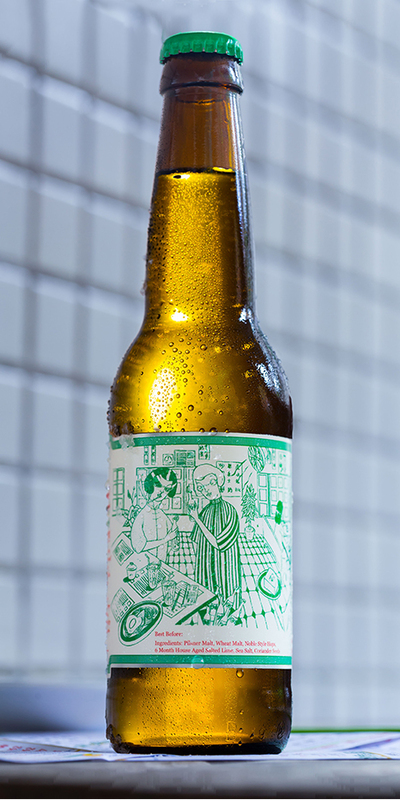 Brewing this type of beer in Hong Kong will require Young Master to deviate from tradition. “One thing we are sacrificing in Hong Kong is spontaneous fermentation,” says Dugar. In Belgium, lambics are fermented with ambient yeast from the surrounding brewery, which is usually some variety of brettanomyces—often nicknamed brett—a maverick yeast that creates a musky flavour some describe as “horse blanket.” Though a brett-heavy beer is definitely an acquired taste, in small quantities it can give the brew a pleasantly dry fruitiness. For its first batch, the brewery will import two or three cultivated strains of brett, along with a Belgian ale yeast and some pediococcus, a lactic acid bacteria that is also used to make kimchi, sauerkraut, yogurt and cheese. 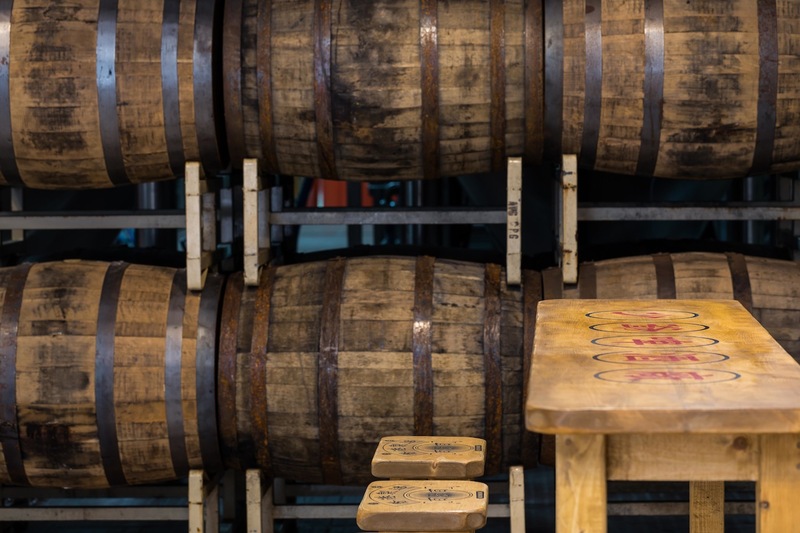 It’s a controlled experiment, but the foeder’s permeable wood surface will allow at least some unpredictable organisms to settle into the beer. “We’ll leave that part of it to mystery and nature,” says Dugar. It all comes down to one thing. 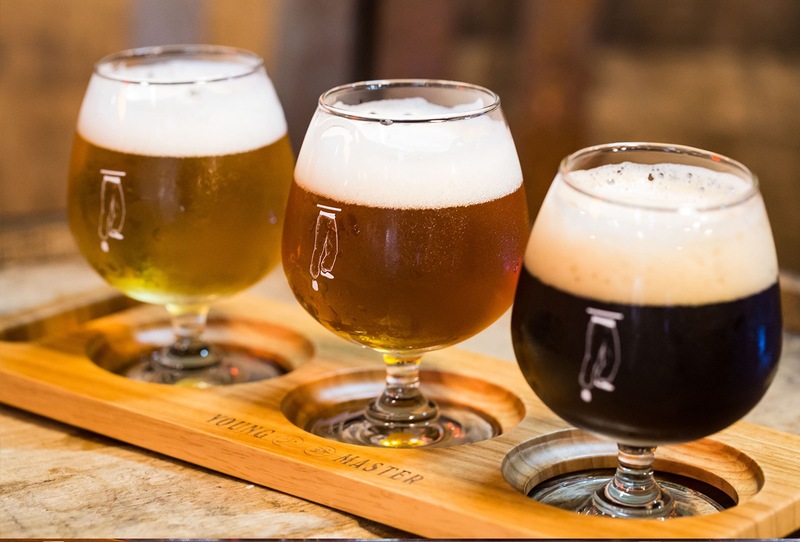 “We want to prove that high-quality, world-class brewing can be done in Hong Kong,” says Dugar. 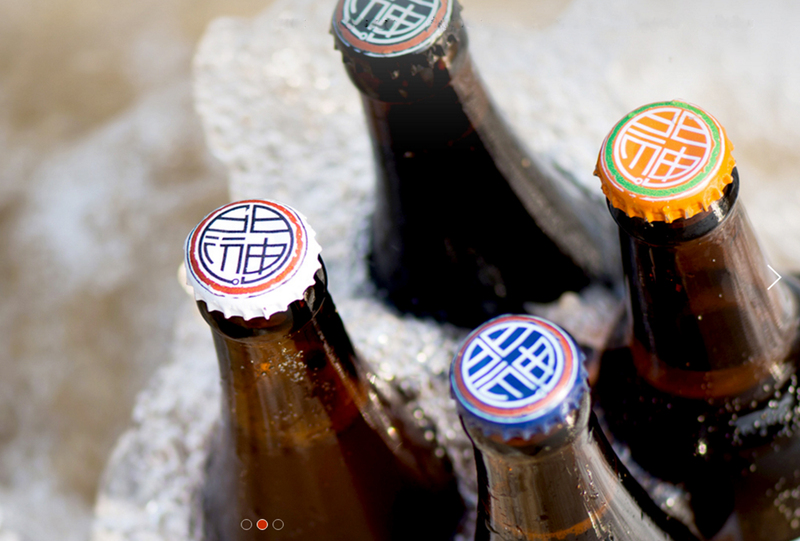 And if that beer actually tastes like it’s from Hong Kong? Even better. Try beers from Young Master, Moonzen and 12 other local breweries at this year’s Beertopia, which runs on the Central harbourfront on November 18 and 19, 2016. Click here for more information. 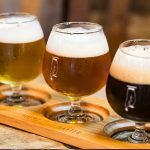 Win free tickets to Beertopia! Click here for details. 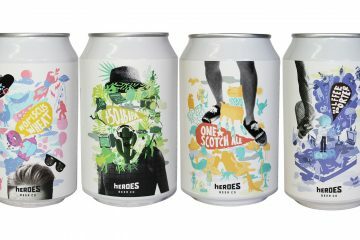 There are more local breweries at this year's Beertopia craft beer festival than ever before – and some are making distinctively Hong Kong-flavoured brews.